EBIFlow is a work flow application that improves visibility of your corporate and enables it to be evaluated. We are enabling you to operate the processes in your business fields properly and manage the changes in the business processes efficiently by means of our visual aids. With the aid of EBIFlow, we are simplifying and filling in the spaces among the business processes, individuals and information technologies. According to the researches realized, 90% of the time elapsed for the completion of a process passes by waiting. You regain this time lost and improve your efficiency by EBIFlow. Besides the corporate employees, we are also including your distributors, suppliers and your clients into the processes. By means of EBIFlow, we are providing a large-scale work flow platform that can be utilized in various levels starting from simple document approvals, to complex manufacturing processes. We are integrating it easily with various databases, ERP and other systems. We are fulfilling your application development requirements rapidly. We are conveying the accurate information to the right person in the right time. When there is a duty within the work flow that should be defined by the users themselves, we are advising them by means of e-mail and enabling them to switch to the application easily and to be informed by SMS messages. We are minimizing the problems that will put the work flow back such as forgetting, delay, and misdirection by EBIFlow. We are facilitating creation of your business processes by operation integrated to your applications without the need of coding, detailed documentation. With the aid of EBIFlow, you will have an available infrastructure to sign the documents of the required processes with Electronic signature or Mobile signature. An infrastructure is provided for Mobile signature by using Turkcell or Avea Mobile Signature Services. In order to use mobile signature, it is required only to insert Electronic Signature control to the form and create the required configuration when designing the form. 5 languages are supported by means of EBIFlow web interface; being Turkish, English, German, French and Russian. You can delegate all or part of your processes to your coworker while you are on leave or outside the office. If you want, you can transfer the works in your work list to another person in your company. It is now possible to create process steps and form components by dragging and dropping by EBIFlow when you are making form and process designs. It is also possible to display and access all of the work steps in the form of tree map. It is possible to store your processes as versions and to log the differences among each version, and to write down the required explanations, and also it enables you to easily find the difference by comparing the processes with each other. 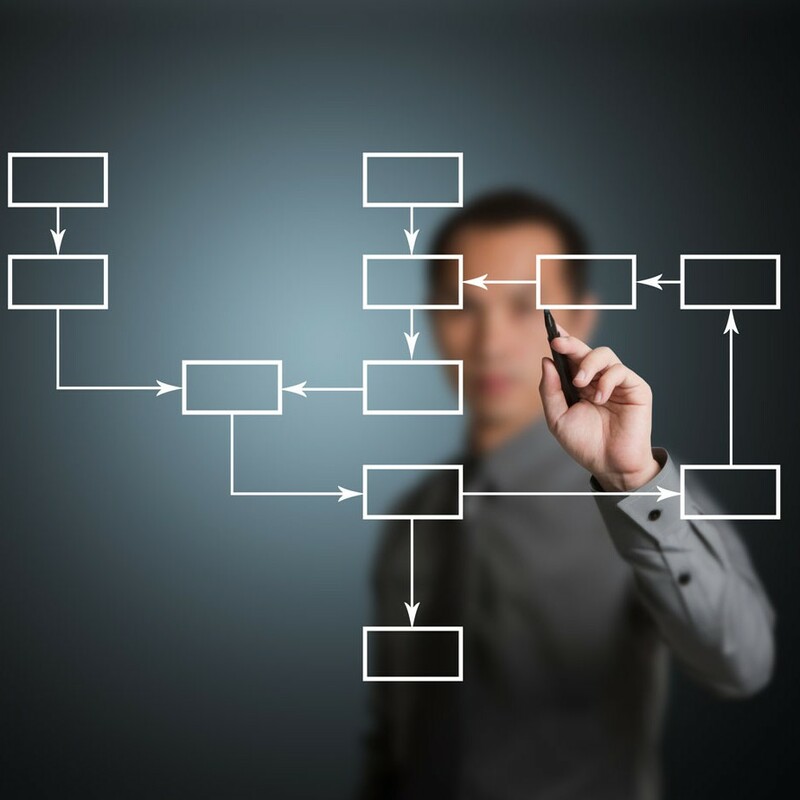 It is easy to establish sub-processes, auxiliary processes you will need while process designing and processes that can be automatically operated by means of EBIFlow. Product architecture is constructed onto the SOA infrastructure, and it enables you to create different solutions by means of combinations of different components. You can easily realize data exchange with the web services by EBIFlow, you can subject specific areas on the form to processing and send them to web service of the target system, or you can access to data in another system over the web service. You can make connections to use information such as cookies obtained from a different database, and you can receive the data required for your process by means of SQL commands. You can have connection to different databases such as MS SQLServer or Oracle. It is possible to perform Auth with EBIFlow Microsoft Active Directory and IBM Tivoli Directory server; default organization structure and auth mechanism are provided together with the product. Password dating, changing log and lock management mechanisms are provided. Opportunity to change themes in 5 different colors is provided so that end-users make their own preferences. Widgets are given on the login screen which will enable presentation of summary, statistical information to you.